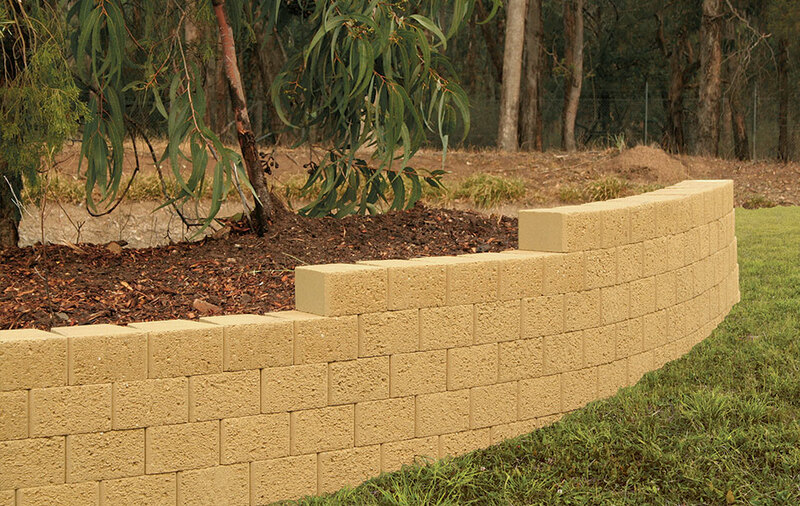 This is a D.I.Y concrete masonry fence system that doesn’t require block laying skills. 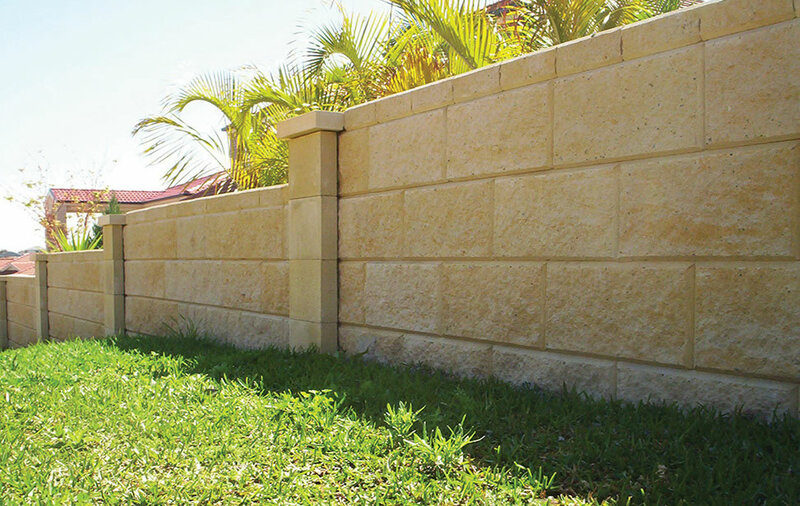 By using special split faced panel blocks which interlock without mortar you can build strong attractive boundary walls around your property. 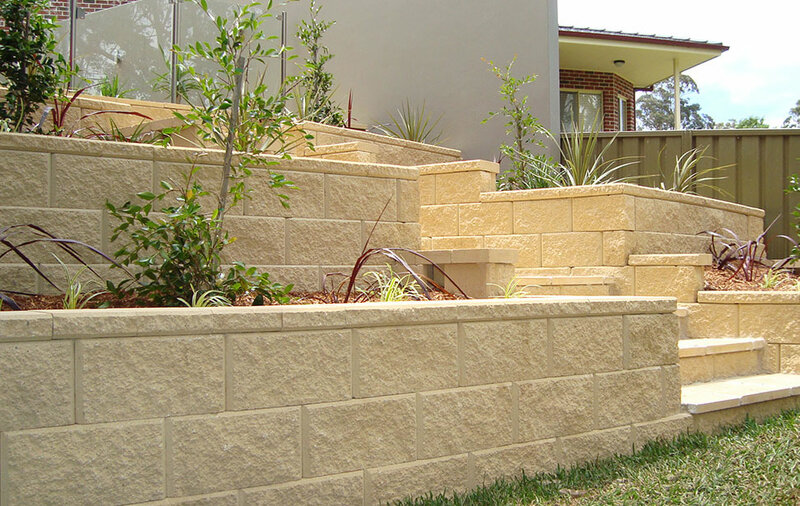 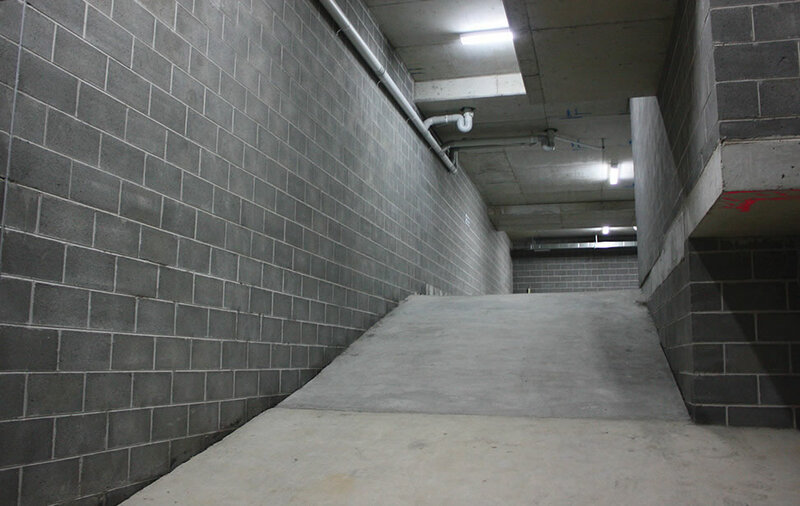 The block panels are supported by special pier blocks at panel ends and corners. 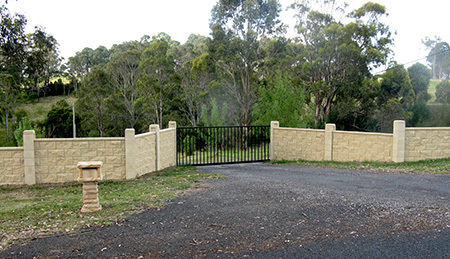 Fence Stone™ can be used for small fences (only a couple of blocks high), to noise barriers 2.2m high (see design chart), or even higher if designed by your engineer. 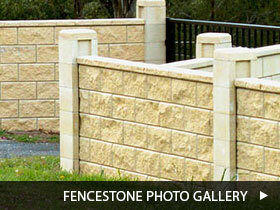 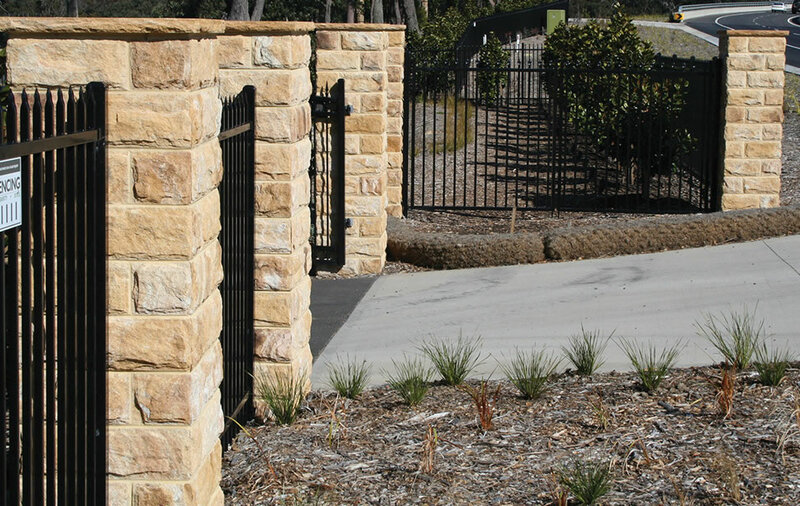 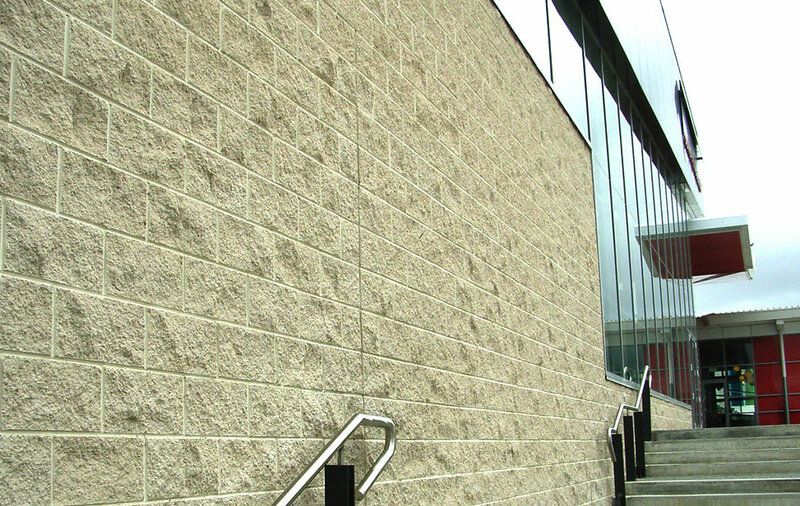 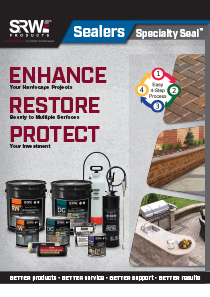 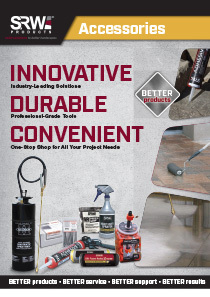 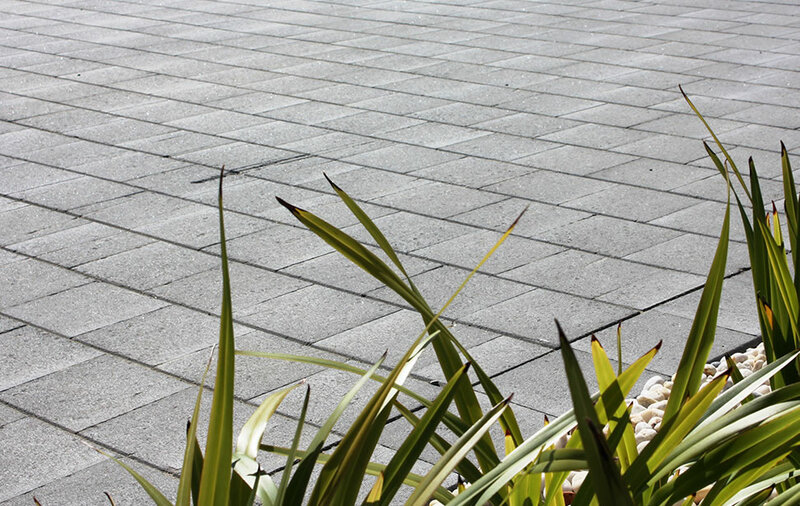 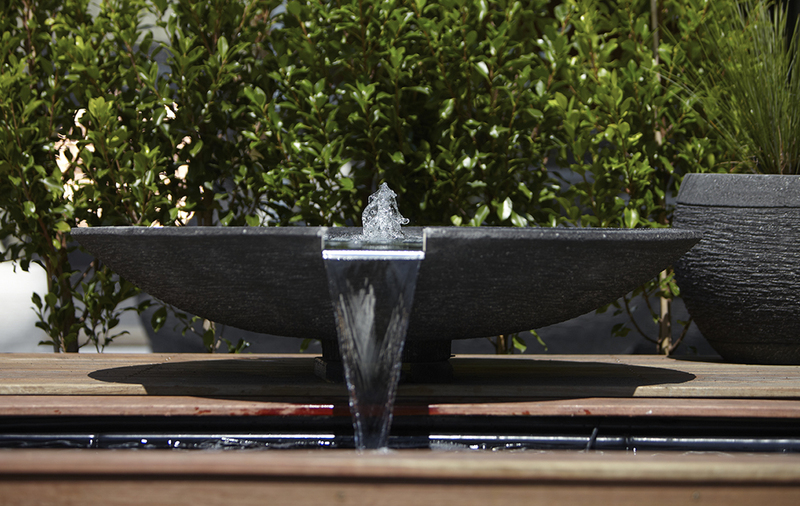 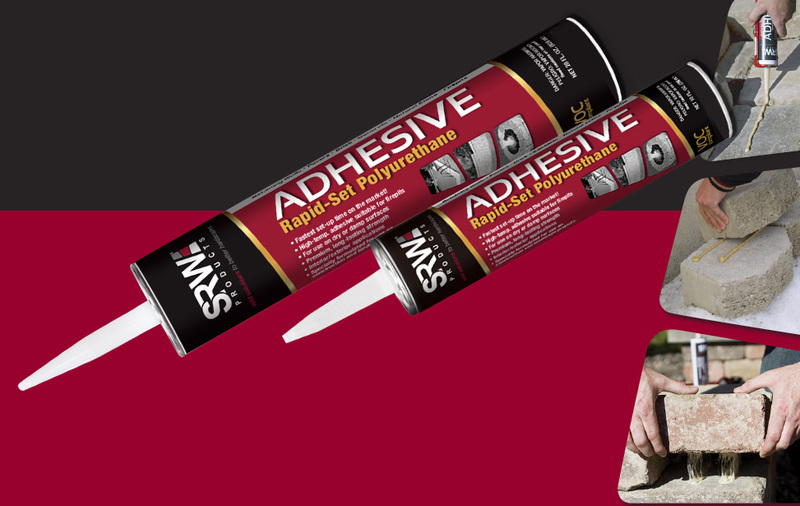 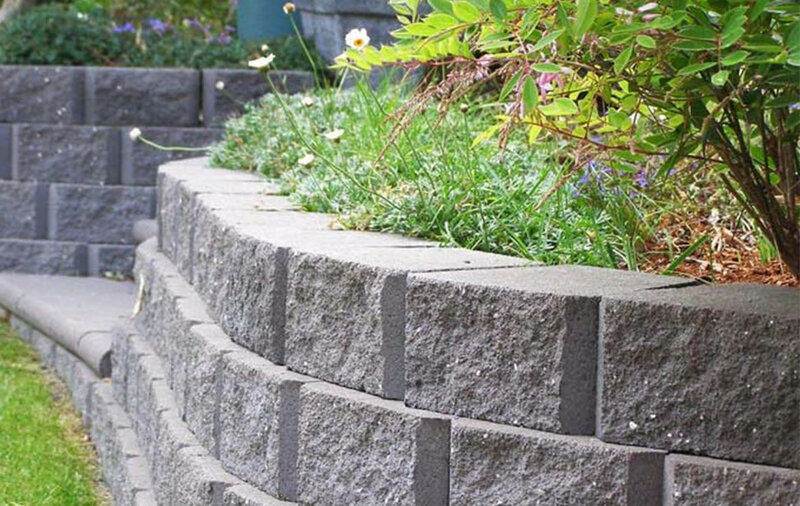 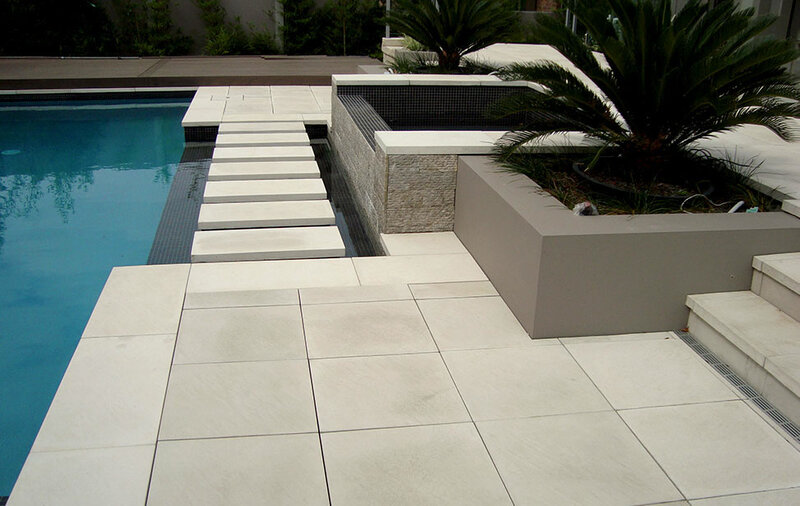 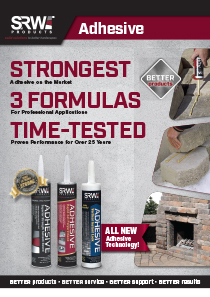 The Fence Stone™ system is manufactured with a water repellent admixture to add to its quality.